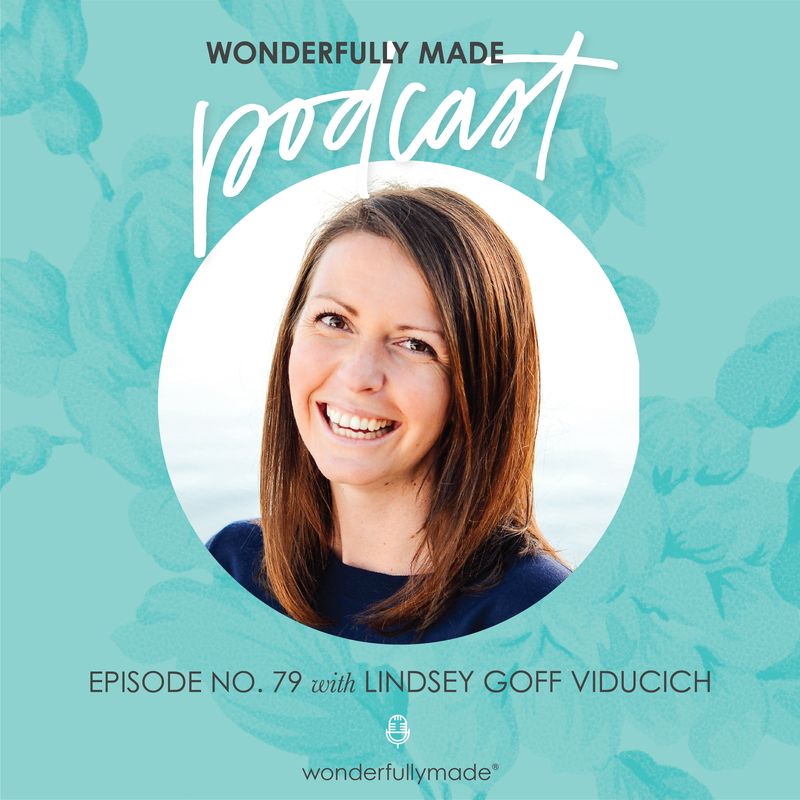 Lindsey Goff Viducich is a school teacher and, most recently, a published author. Along with her father, acclaimed author and speaker Bob Goff, Lindsey wrote and released Love Does for Kids. After Bob’s book, Love Does, sold nearly one million copies, Lindsey and her dad decided to build upon the concept of childlike faith by turning it into something specifically for children. Listen in as Rachel talks with Lindsey about transitioning into writing, adventures with her dad, and much more. Thanks for being a part of our community! To learn more about Wonderfully Made, please visit us at wonderfullymade.org. If you’re enjoying this podcast, it would mean so much to us if you’d rate or review this via iTunes as it helps other girls and women find encouragement through our conversations. Stay in touch via Instagram or Facebook.We also invite you to become a monthly value-builder or financial supporter of our non-profit ministry and join us in helping young women know their true worth.